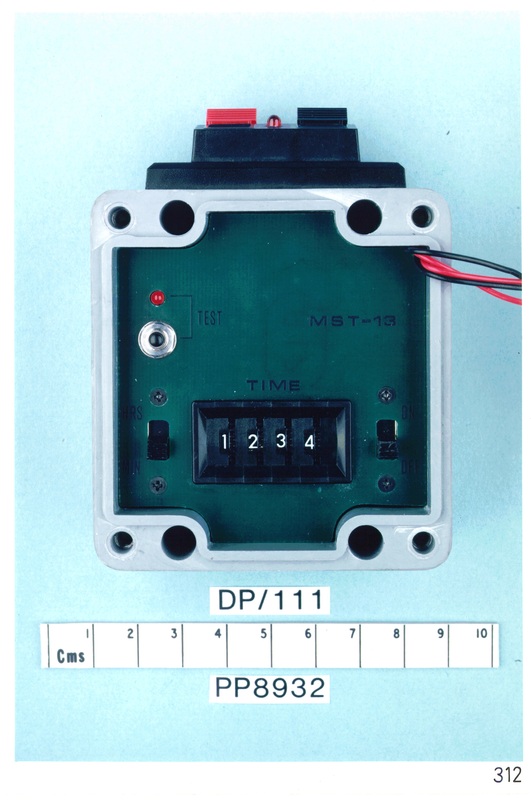 What do we know about the MST-13 Timers? Who designed it and who built them? When? Where? 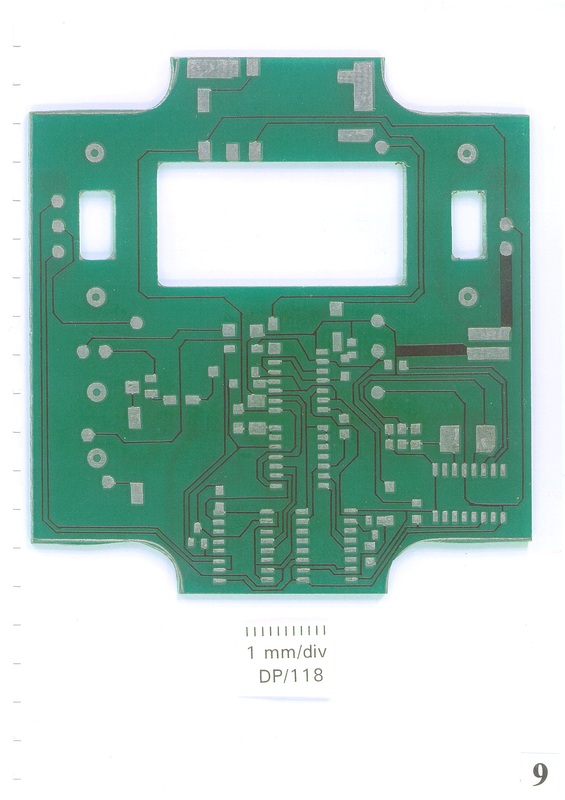 Which companies did supply the boards and the various components? Who ordered them and for what purpose. 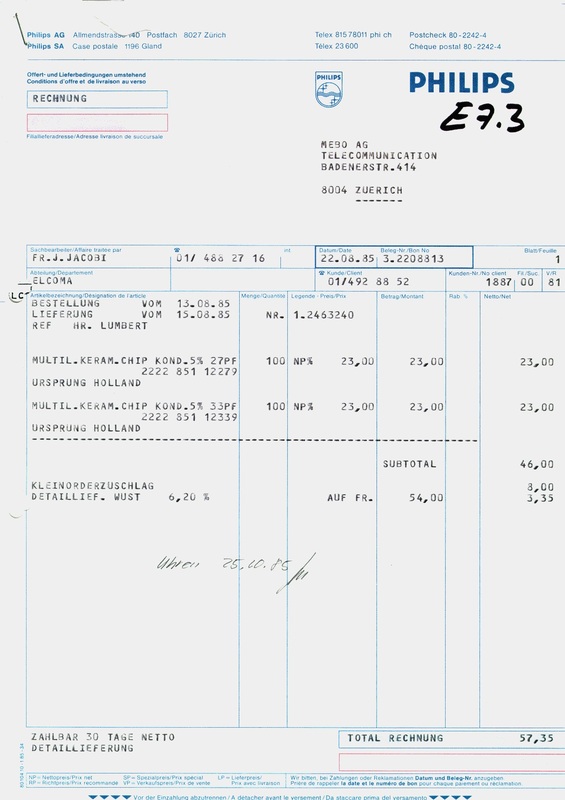 When were they supplied to the “purchaser”? How many different types were designed and how many were built? These are some of the questions we need to answer. 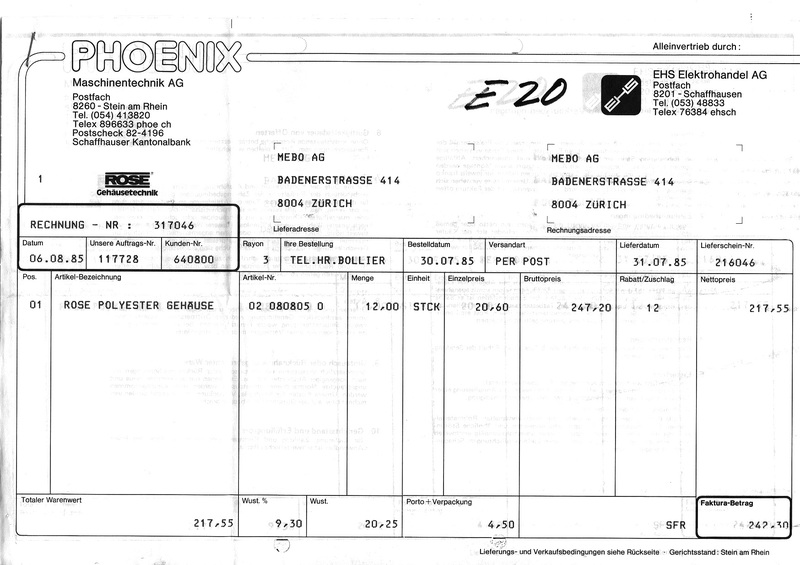 Evidence that MEBO received an order for electronic timers in July 1985 is supported by the orders for circuit boards which MEBO placed with Thuring AG in August and October 1985. 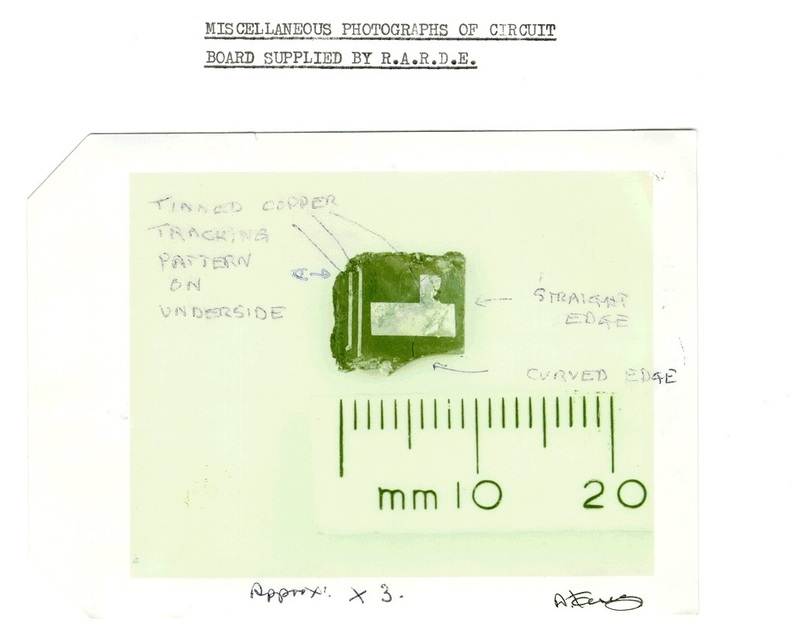 In evidence Astrid Thuring spoke to the order card relating to an order that MEBO placed with Thuring on 13 August 1985 for 20 MST-13 circuit boards (CP 402, photograph 2-575). 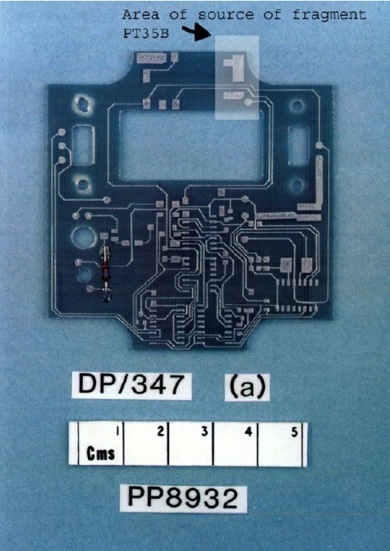 She stated that, according to a delivery note (CP 319, image 1), Thuring supplied 24 such circuit boards on 16 August 1985. 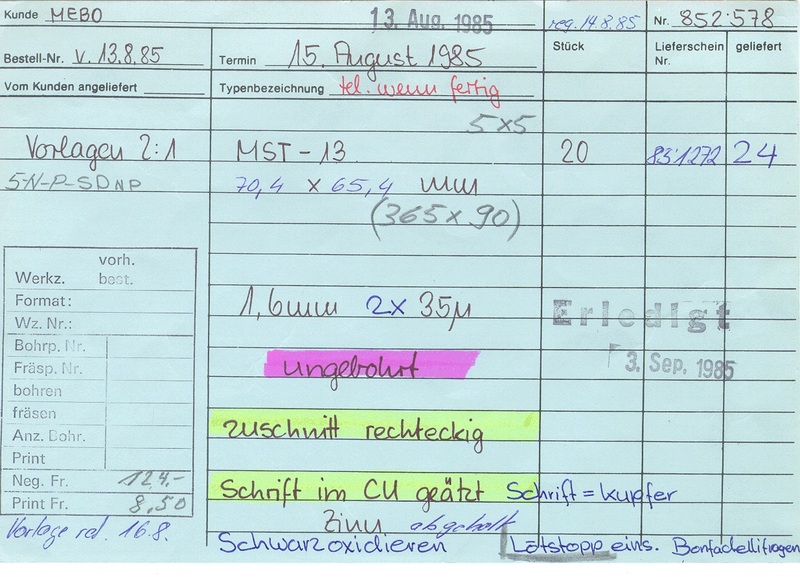 In addition, she spoke to the order card relating to an order that MEBO placed with Thuring on 8 October 1985 for 35 MST-13 circuit boards (CP 402, image 208). appeared to have been accepted by the defence. Although the Commission recognises that any assessment of the reasonableness of the verdict must proceed purely on the evidence before the trial court (King; Campbell v HMA 1998 SCCR 214), the account given to the defence by Hinshiri is of assistance in understanding why no such challenge was made. Richard Marquise gives a good description [SCOTBOM, Richard Marquise. 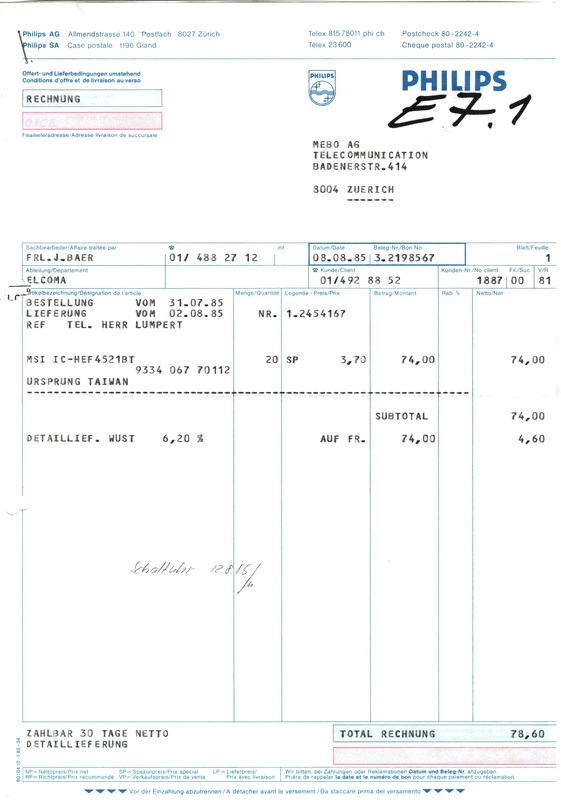 Page 69] of the supply of the 20 MST-13 timers to Libya. We now know that Said Fazani* and Hijazi* are Said Rashid and Ezzedin El Hinshiri. 2. 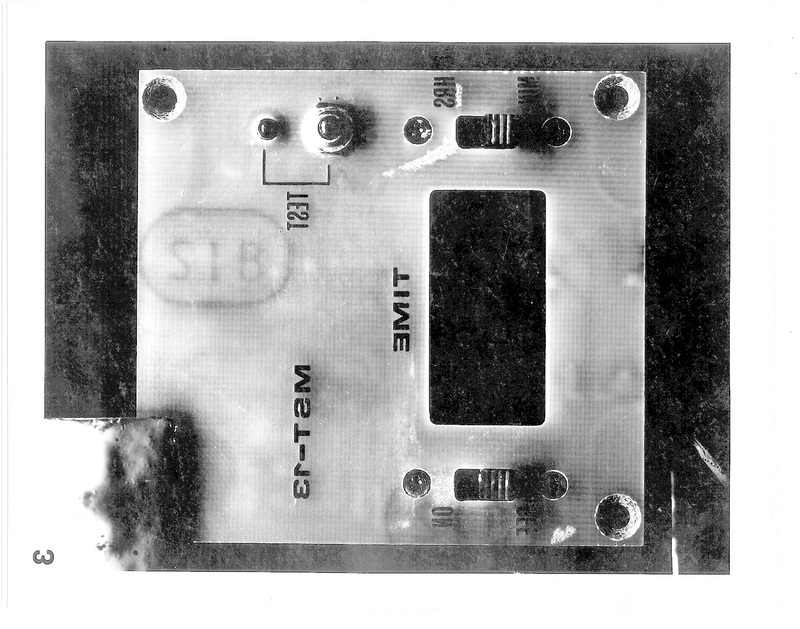 The second five MST-13 timers have a circuit board with “solder mask” on both side and were built without boxes. 3. 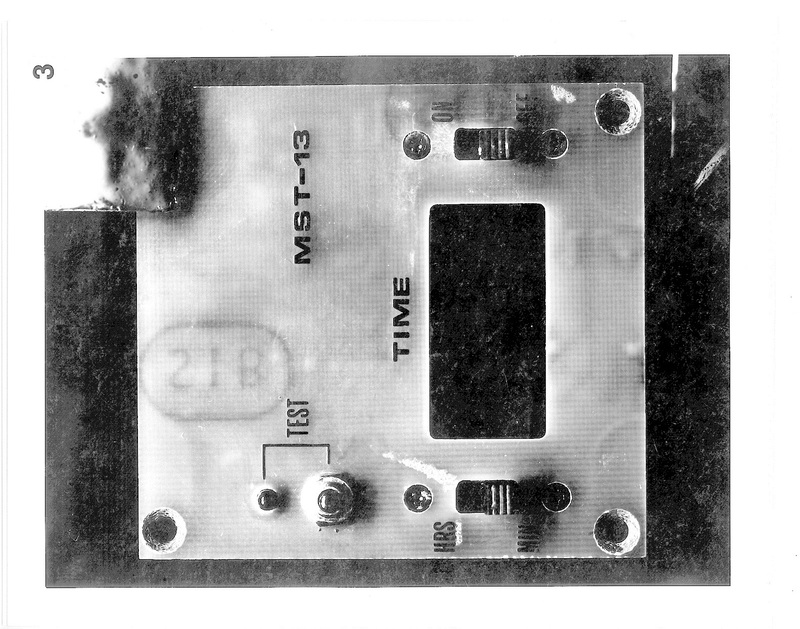 The last ten MST-13 timers have a circuit board with “solder mask” on both side and were built into boxes. 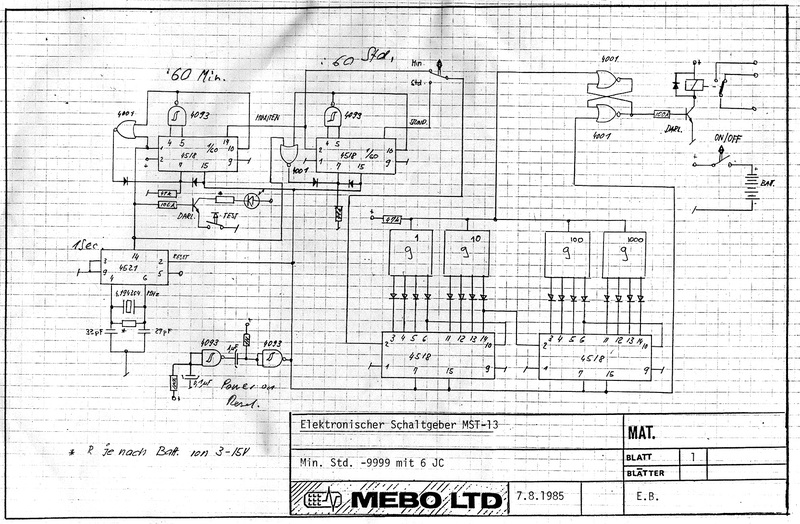 Here is the circuit diagram of the timer as designed by MEBO Uli Lumpert on 07/08/1985. 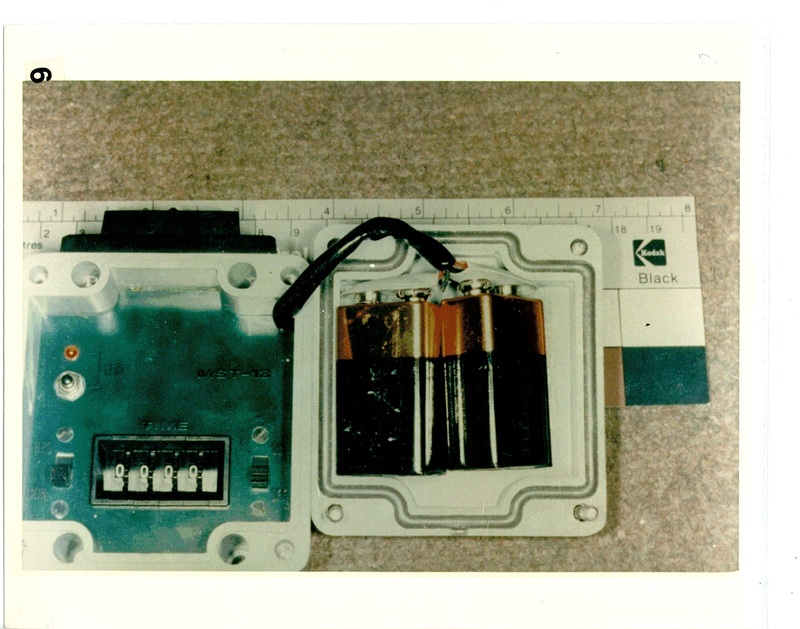 You may want to compare this with the drawing presented in the CIA report about the TOGO Timer. However, in this technical field, neither “Zinn” nor “Tin” means ‘Tin’ in a literally sence. It is just slang for the process and does not tell anything about the material itself. 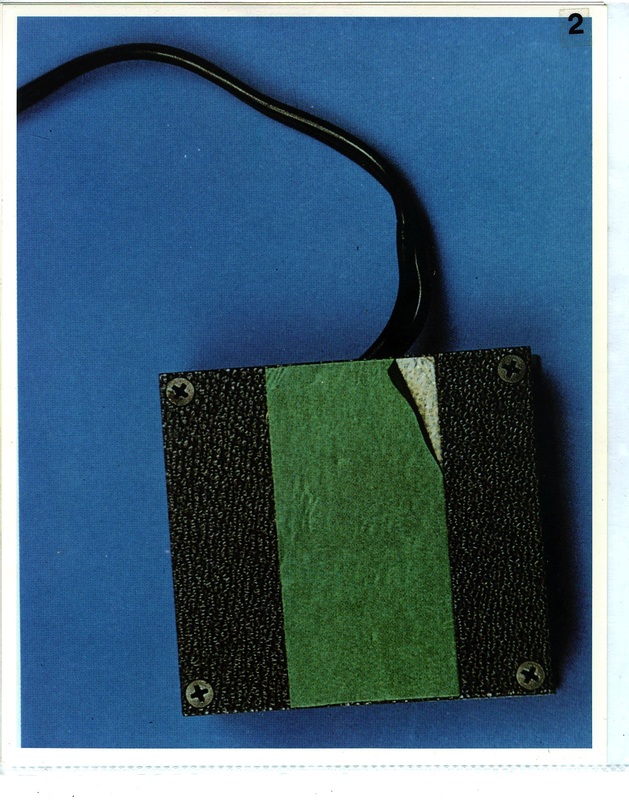 In the case of these Thuring boards, it is actually a mix of Lead and Tin. 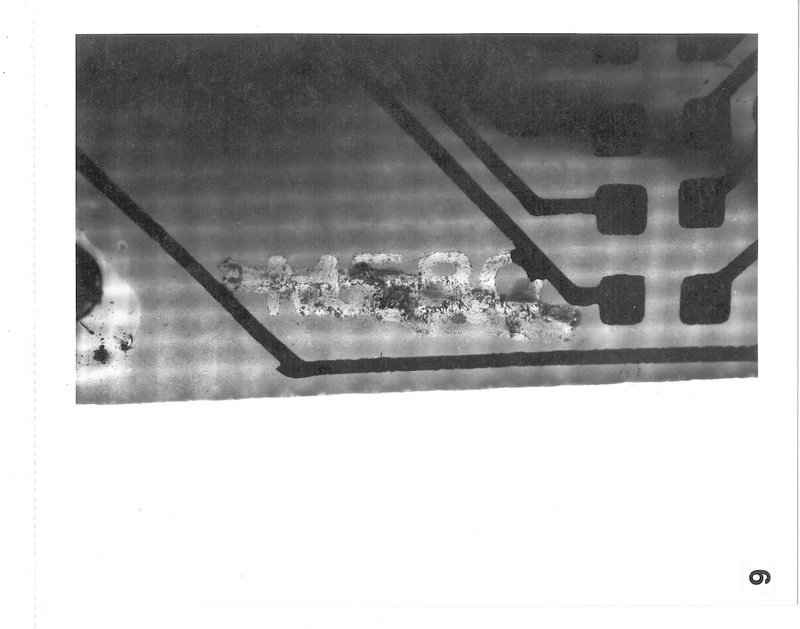 This is absolutely crucial to this case because we now know that PT/35(b) is covered with pure tin! Comment: Notice the not very professional handiwork. 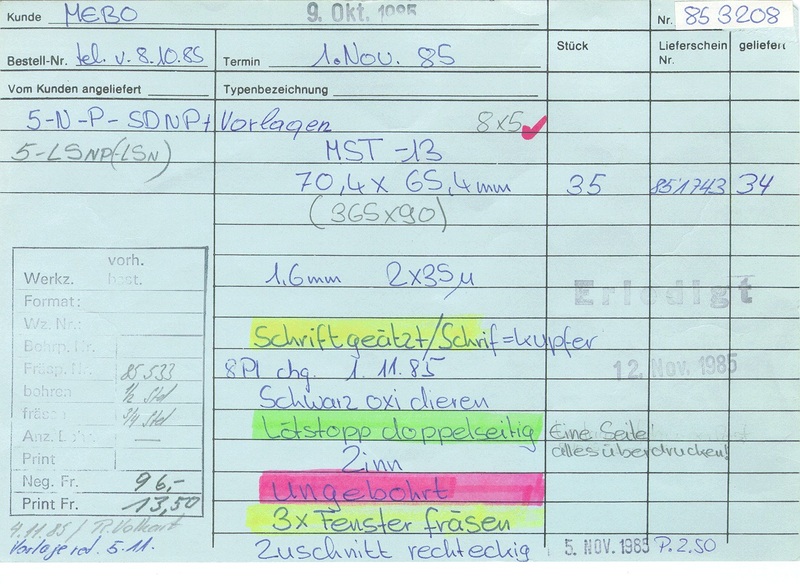 On 23 May 1991, in Zurich, MEBO Uli Lumpert was questioned by Swiss Inspector Fluckiger in the presence of Scottish Police officers PC Buwert and DI W. Williamson as well as FBI agent Edward Marshman. 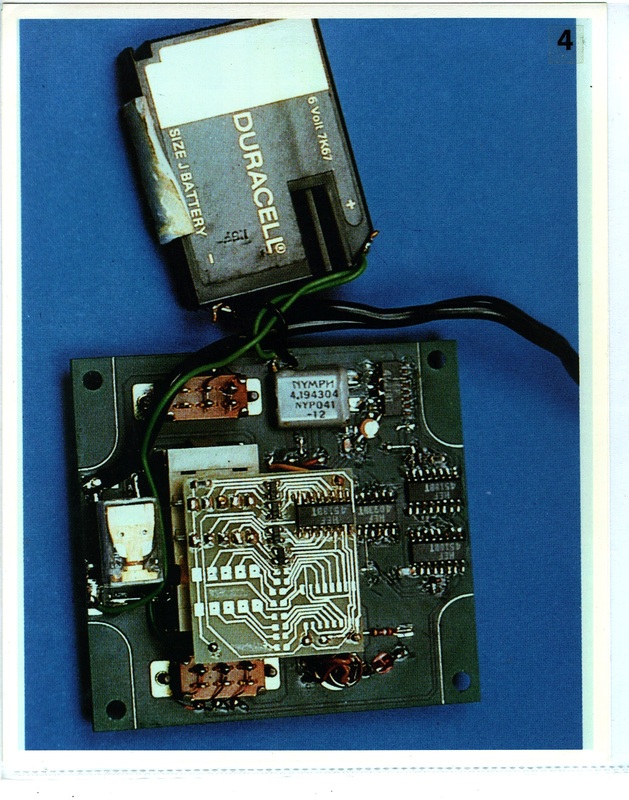 Here is two “control samples” built by Lumpert for the Police. In any event, even if an order had been obtained by the Commission under section 1941 of the Act, in terms of paragraph 6(5) of Schedule 9A it would have been open to Crown Office to notify the Commission that onward disclosure might be contrary to the interests of national security. 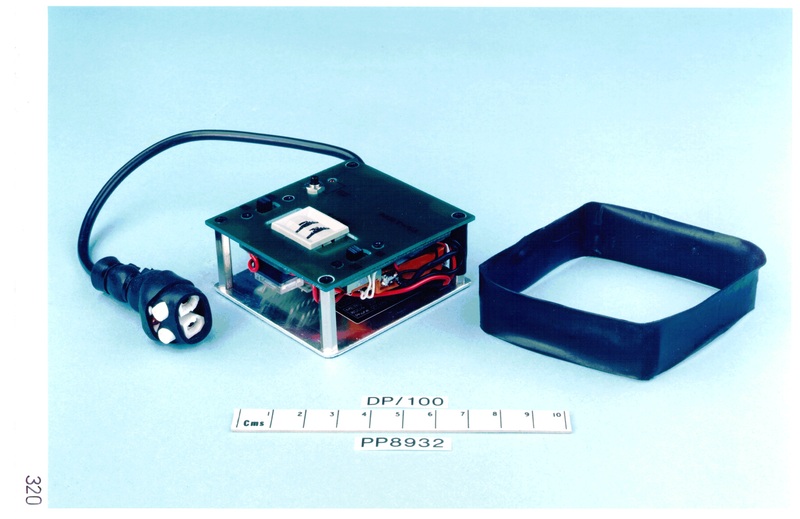 MEBO used the following terms to describe the various production stages of these timers: prototypes, pre-series and production-series. 2. 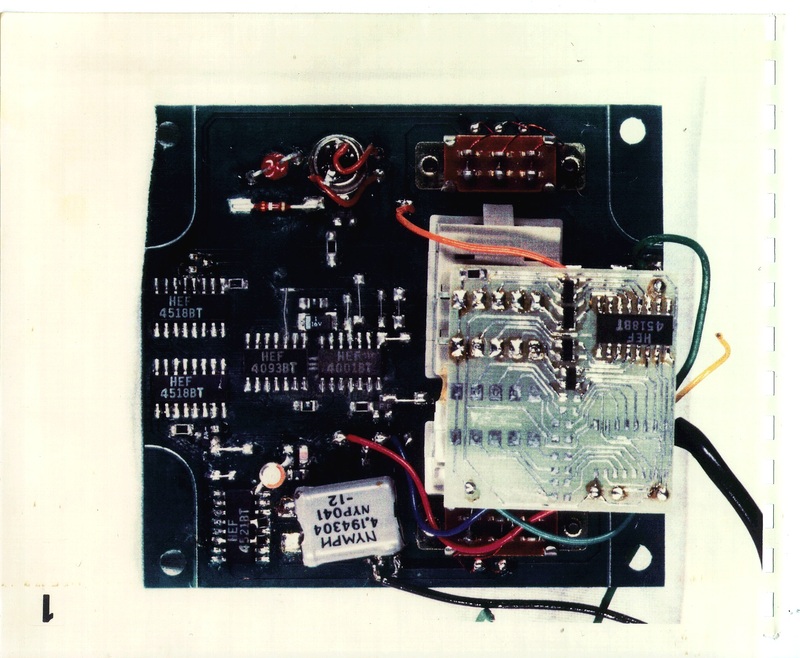 The second five MST-13 timers have a circuit board with “solder mask” on both sides and were built without boxes. 3. 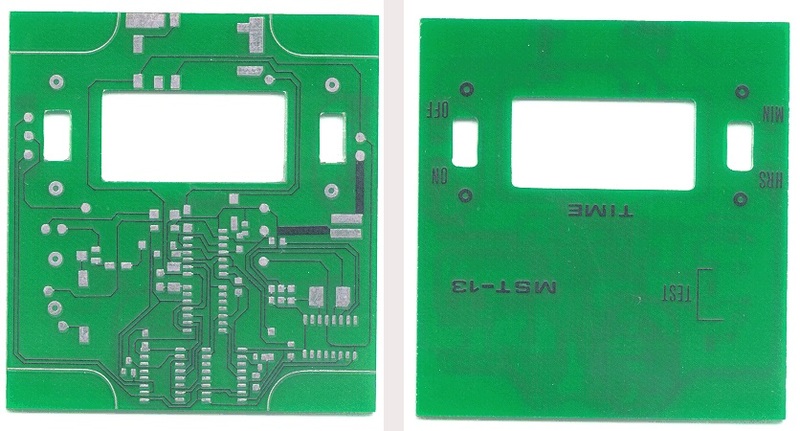 The last ten MST-13 timers have a circuit board with “solder mask” on both sides and were built into boxes. I must now tell you about another feature of the MST-13 Timers: 2 vs. 4 positions switch. Some timers could be set between 1 and 99 Minutes/Hours. Some timers could be set between 1 and 9999 Minutes/Hours. 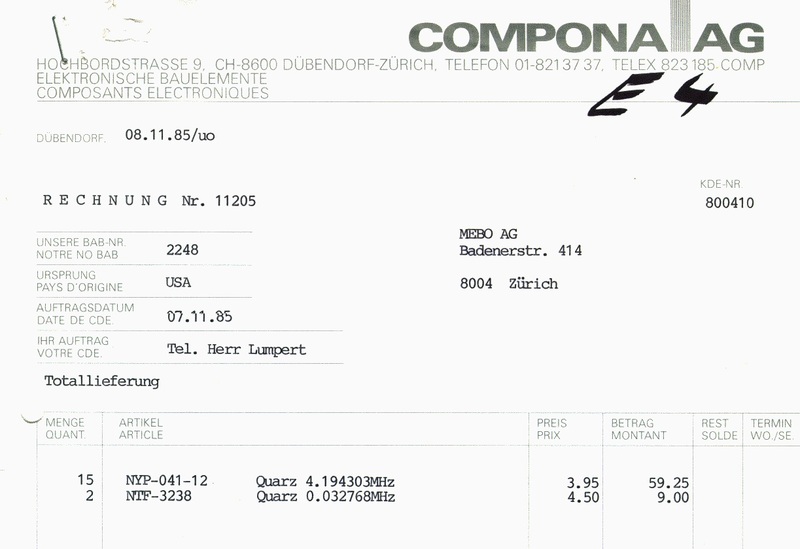 Lumpert stated that all (5 or 6) 4 digits timers were pre-series. This is a rather simple fact. Yet, its consequences are not without merit. FBI Richard Marquise’s beloved principle of “attention to details” may take a serious hit… Stay tuned! 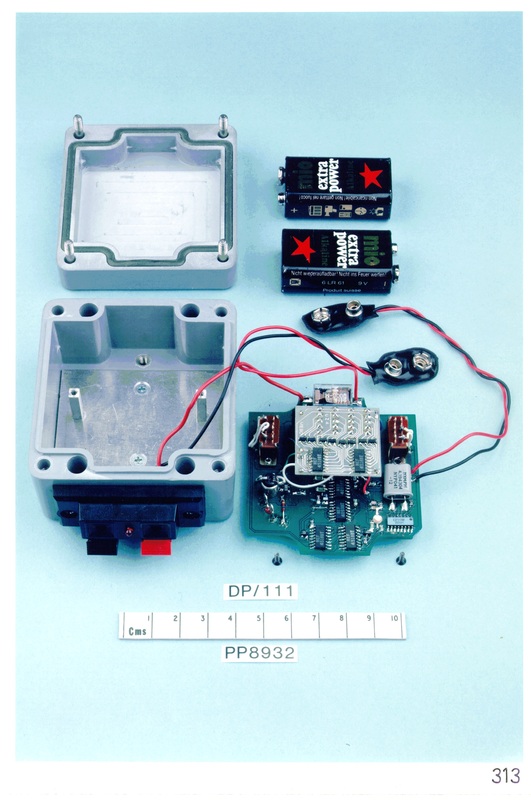 HOW MANY MST-13 TIMERS BUILT BY MEBO? LORD SUTHERLAND: Then I call upon the Clerk of Court to read the indictment and the special defences. Richard Marquise gives a rather precise description  of the supply of the 20 MST-13 timers to Libya. 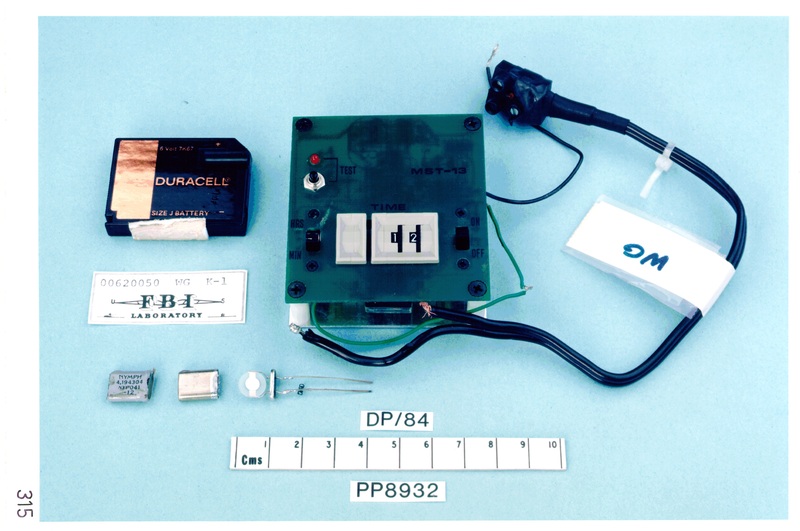 In August 1985, Said Fazani , a high ranking official of the Libyan Jamahiriya Security Organization (JSO), asked Bollier to design and build a small electronic timer for use by the military intheir war with Chad. 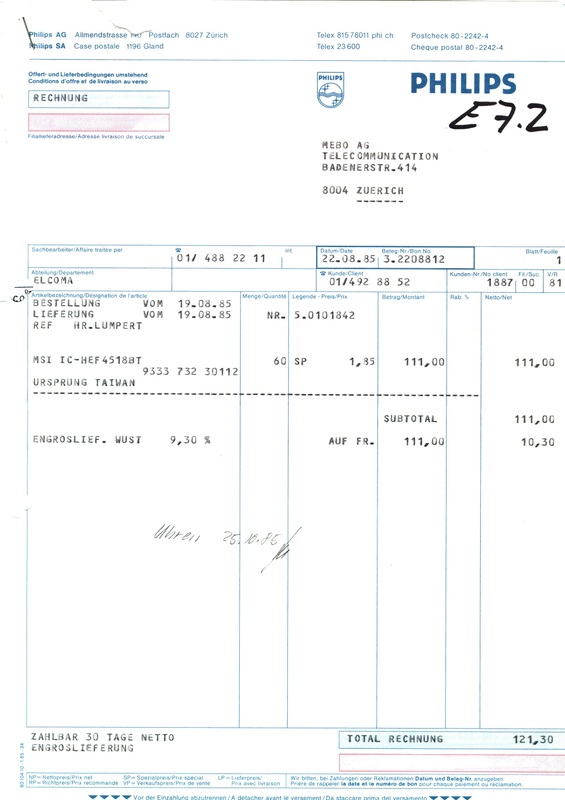 The first five were delivered by Bollier to Fazani in Libya in the late fall of 1985. The last ten were delivered Hijazi , a high ranking Intelligence officer, in Tripoli. Here is a simple question: Where does the number “twenty” come from? Once the link between MEBO and PT/35(b) had been made, the investigators interviewed the MEBO people. 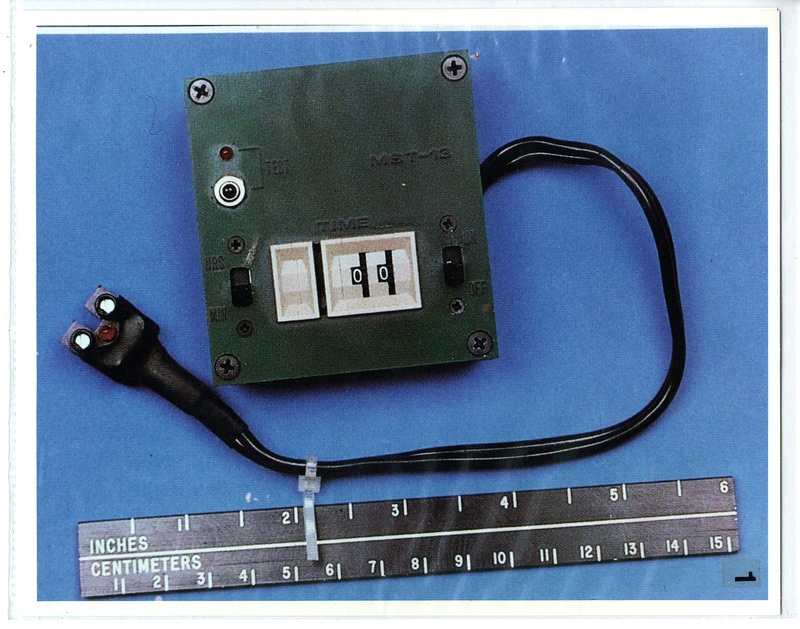 One of their goals was to estimate the numbers of MST-13 timers that had been built and supplied. 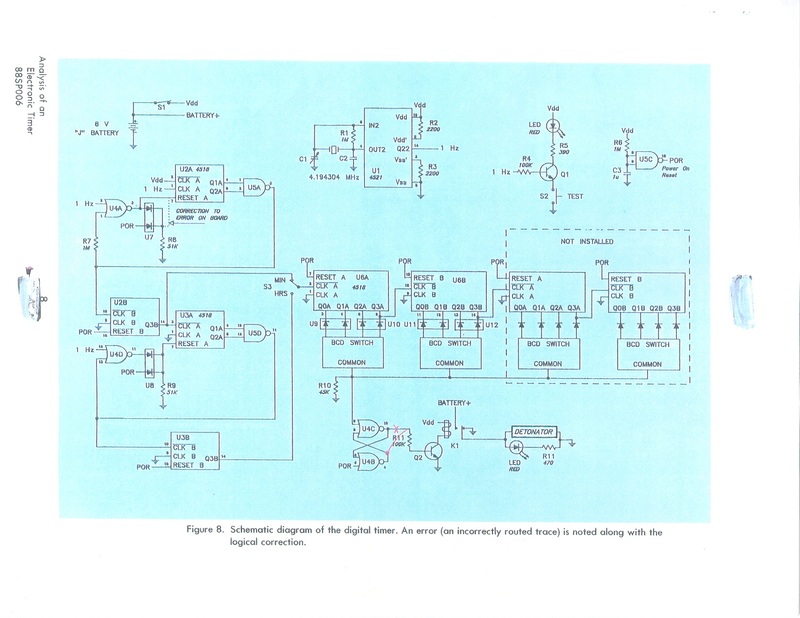 The upper limit of twenty timers was actually deduced from the following analysis. 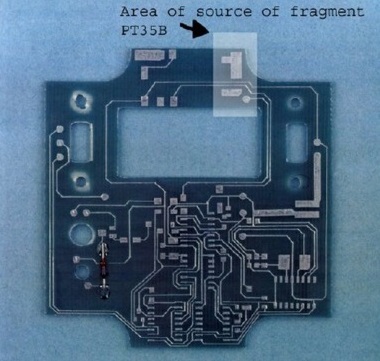 The investigators learned that MEBO had ordered 20 HEF 4521BT and 60 HEF 4518BT. 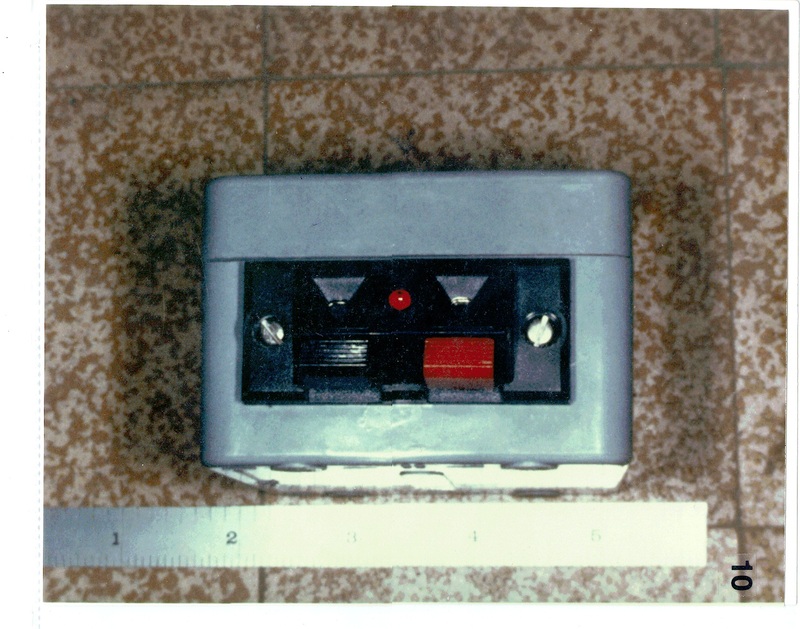 So with the help of Bollier, they studied this photo of the Togo timer. 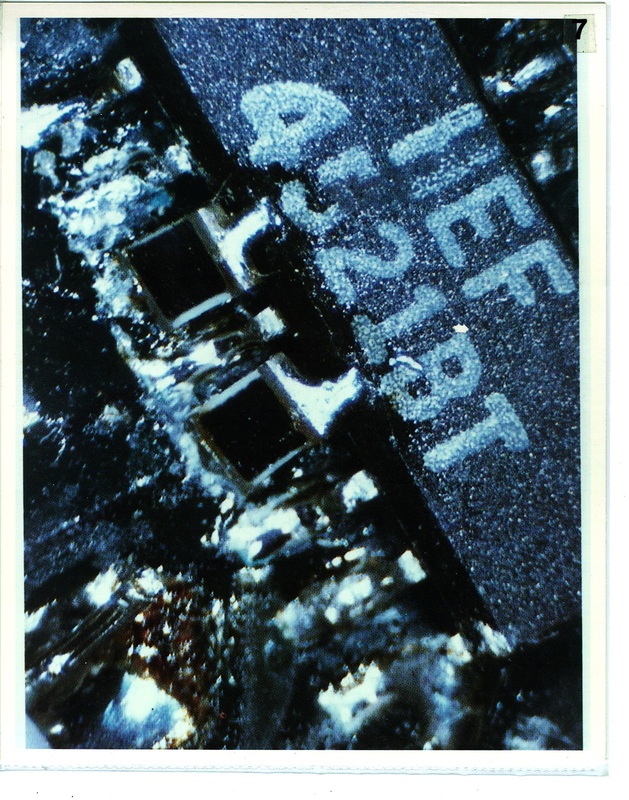 The timer has obviously 1 HEF 4521BT and 2 HEF 4518BT on the main board. 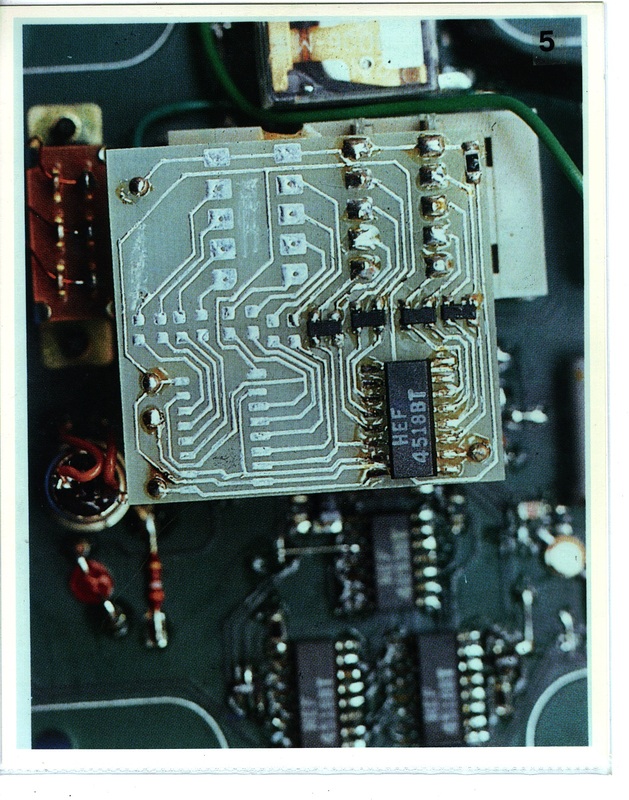 Additionally, it has 1 HEF 4518BT on the secondary smaller board. Therefore, all (Bollier and the policemen) were totally satisfied that, at most, twenty timers had been built as twenty timers clearly required 20 HEF 4521BT and 60 HEF 4518 BT to be built. Pretty good, don’t you think? The reasoning is nevertheless flawed. 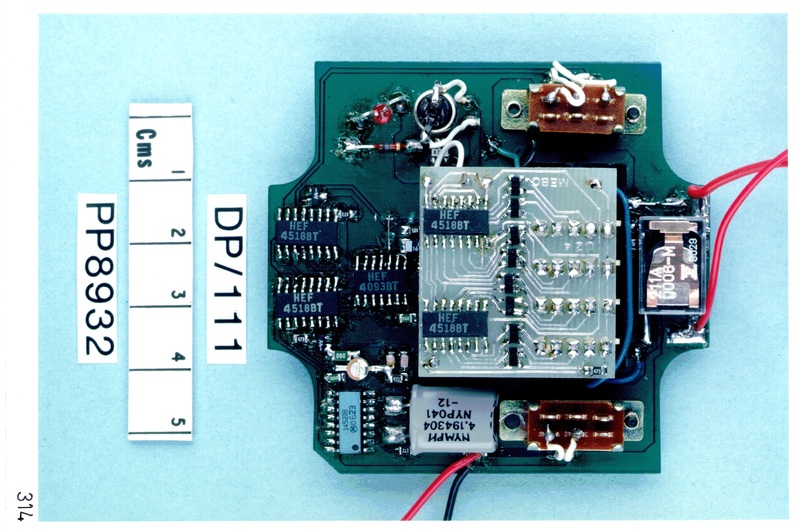 But the construction of a “4 digits” timer requires TWO HEF 4518BT on the secondary small board! 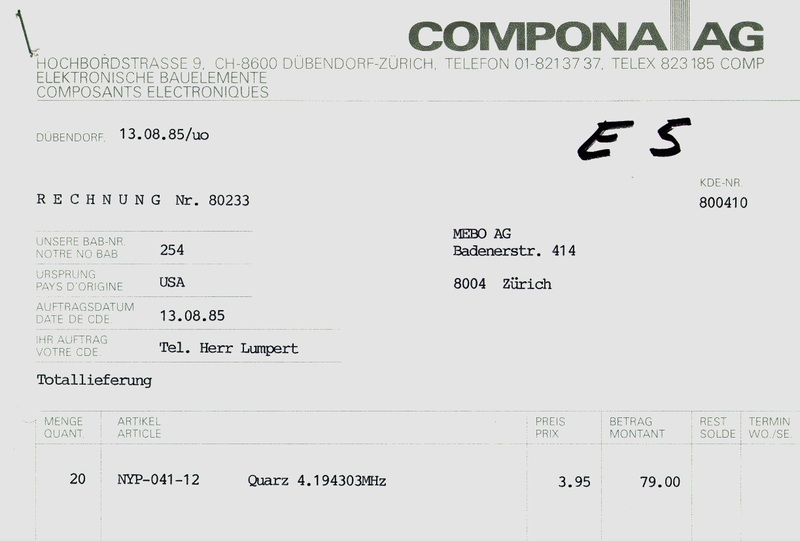 Obviously, if Lumpert built six “4 digits” timers, he needed 24 (4×6) HEF 4518BT and only 36 were left to build “2 digits” timers. Therefore only 12 (36/3) of those could possibly have been built. 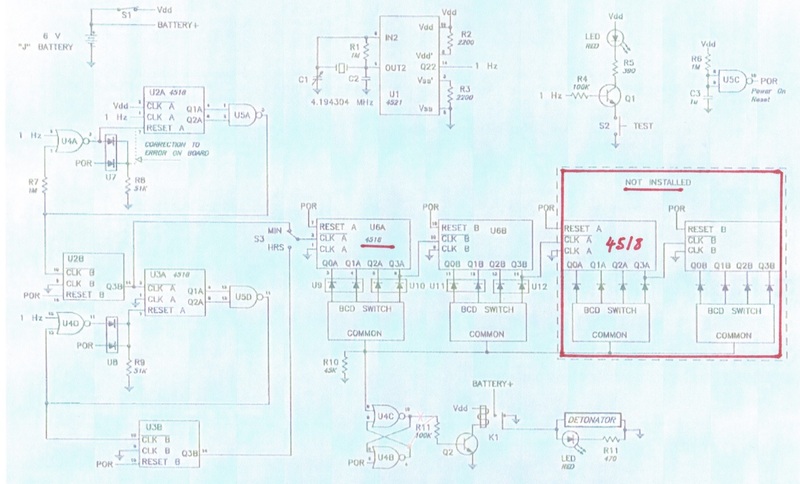 If he built five “4 digits timers”, he could have built 13 “2 digits” with the 40 HEF 4518BT left. In either case, he could not have built twenty MST-13 timers, but only eighteen at most. You may say that it is only a small error that has no important consequences. And you may very well be right. But sometimes, small errors lead to a huge disaster. Come to think of it, the Lockerbie trial is a case in point. 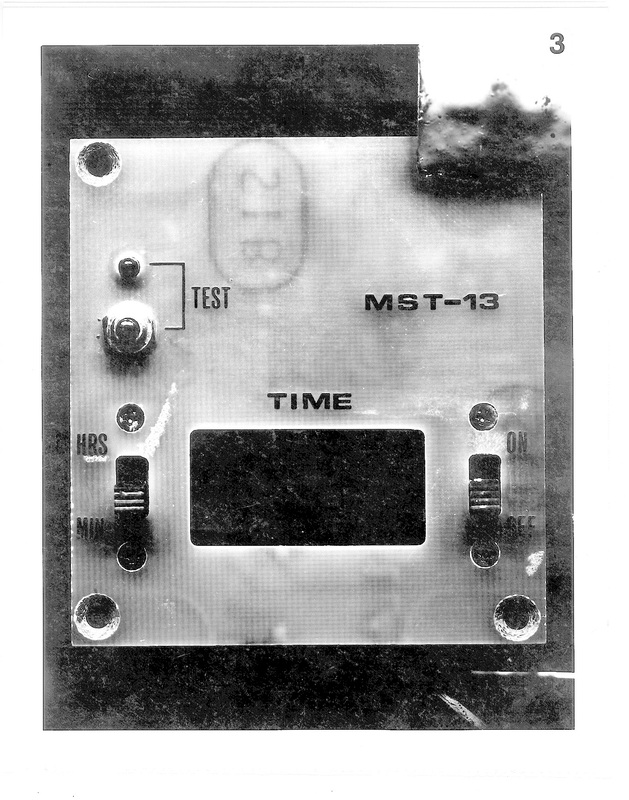 Building the MST-13 Timers. 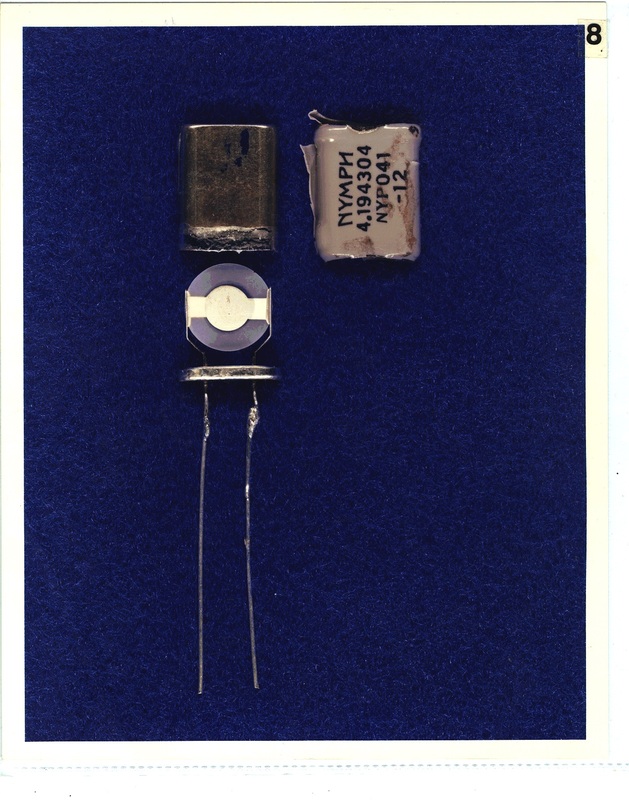 Buying the Capacitors. Building the MST-13 Timers. JUST DO IT! MST-13 Timers: How many types?